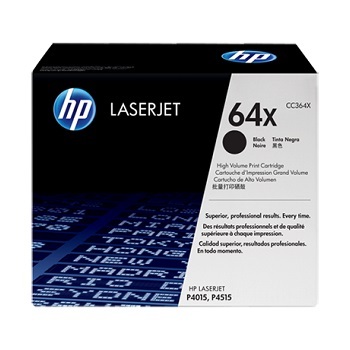 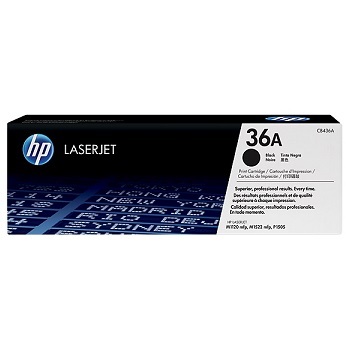 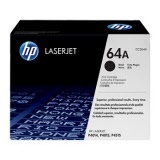 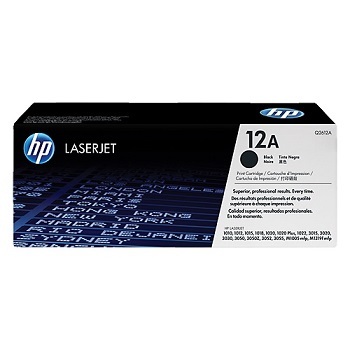 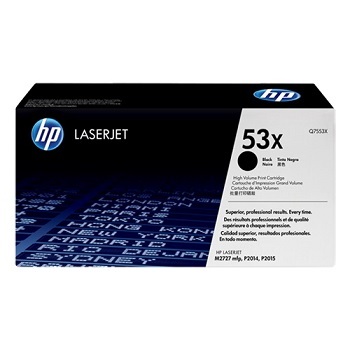 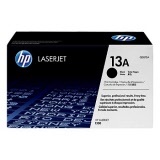 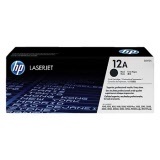 Suits Hewlett Packard LaserJet P2014, P2015 and M2727 series printers. 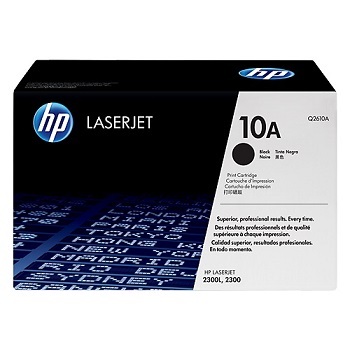 Suits Hewlett Packard LaserJet P3010, P3011 and P3015 series printers. Suits Hewlett Packard LaserJet P1102 and P1102w series printers.